Check the How to use the CDN article for information on how to use these libraries with your Kintone App. Read through the Kintone CDN Terms of Service and the Notes below before using the Kintone CDN. The libraries that are posted here ones that we believe will be useful for business systems. 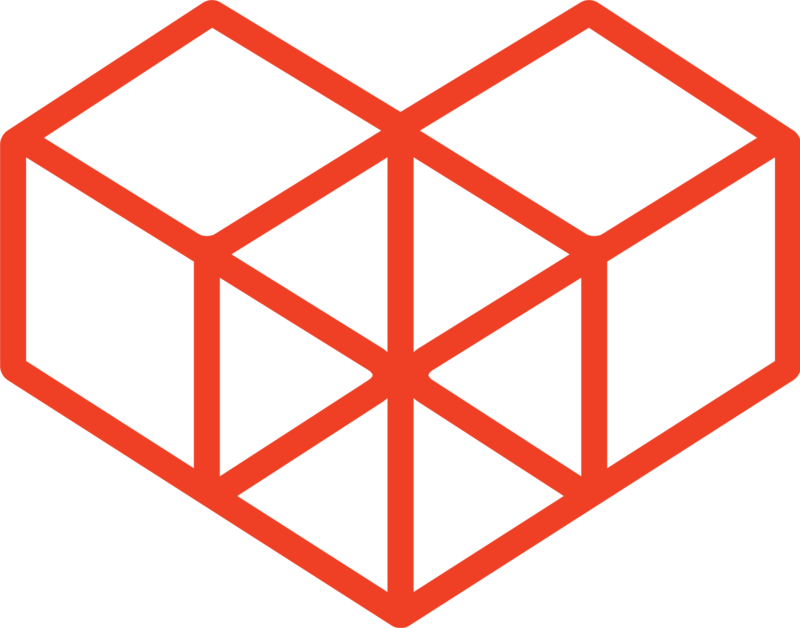 The cache for Kintone CDN is available for 10 years. In principle, libraries posted on the Kintone CDN (including old versions) will not be removed. The URLs below show the latest available versions. Versions before 1.0.10 contain vulnerabilities that can be read in the DOMPurify Github release notes. The vulnerability has been fixed in 1.0.10. Other jQuery UI themes are also available on the CDN. Versions before 0.5.0 contain vulnerabilities that can be read in the marked.js release notes. The vulnerability has been fixed in 0.5.0. Versions under 2.19.3 contain vulnerabilities that can be read in this Github Issue. The vulnerability has been fixed in 2.19.3. *Due to the library provider changing the format they provide the library in, version 2.3.2 will be our final version that we add to the Kintone CDN. Versions before 2.5.22 contain vulnerabilities that can be read in the Vue.js Github release notes. The vulnerability has been fixed in 2.5.22. The libraries above were not created by Kintone Corp.
We do not accept inquiries based on features and specifications of these libraries.  If you have any questions on how to use the libraries with Kintone, post your question in the Kintone Developer Program community.